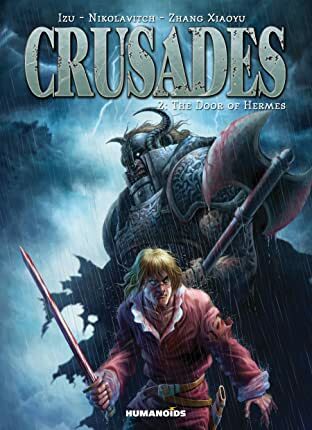 An epic tale where history blends with fantasy to explosive and cinematic results. 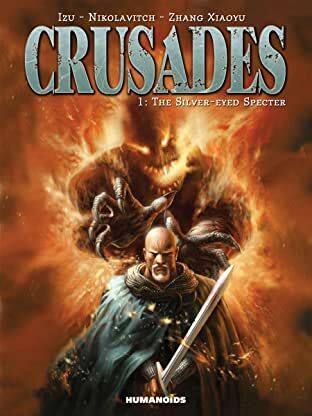 1219: The Fifth Crusade. 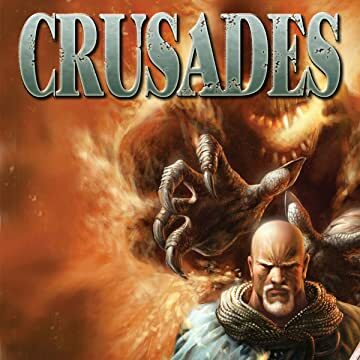 The Army of Crusaders attempts to seize the port of Damietta, in the hope of reaching Jerusalem by passing through Egypt. 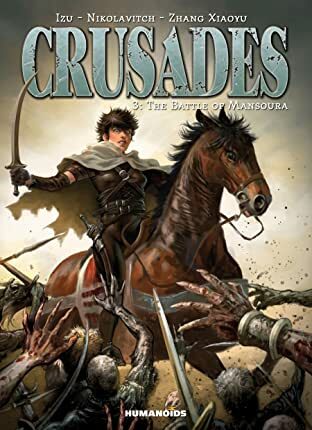 Victory is near, until the Christian army is decimated by a mysterious plague... At least that is what they are led to believe...An all new take on the time of the Crusades brought to you by top European writing talent and promising new Chinese artistic voice, Zhang Xiaoyu.